BLACK EMERGENCY MANAGERS ASSOCIATION INTERNATIONAL: Take Care of Yourself and Loved ones. 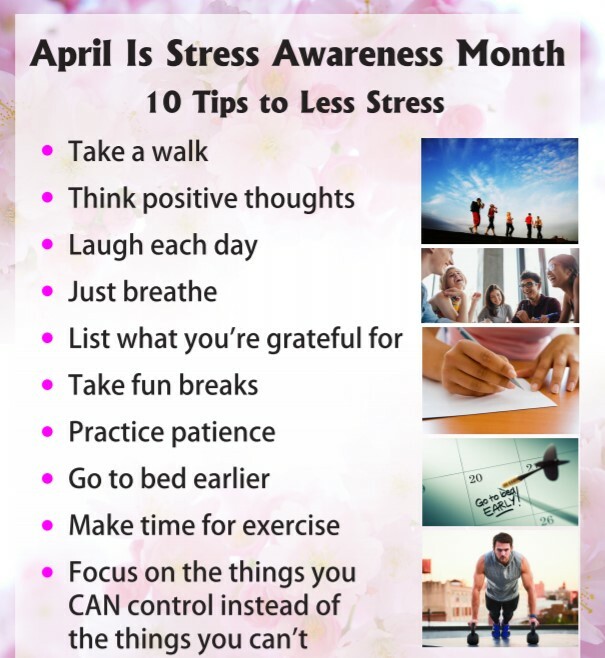 April is Stress Awareness Month. Take Care of Yourself and Loved ones. April is Stress Awareness Month.